It is official, the Teen Queen Kathryn Bernardo joins the growing family of Sunsilk endorsers or simply known as the HairKada. 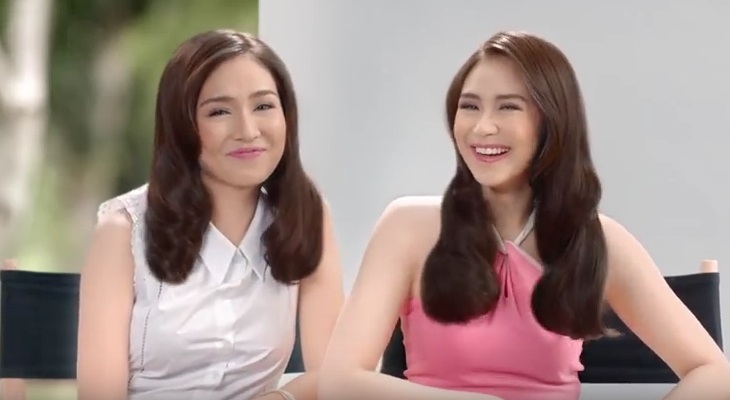 In her latest TVC, she was joined by the Popstar Royalty Sarah Geronimo. 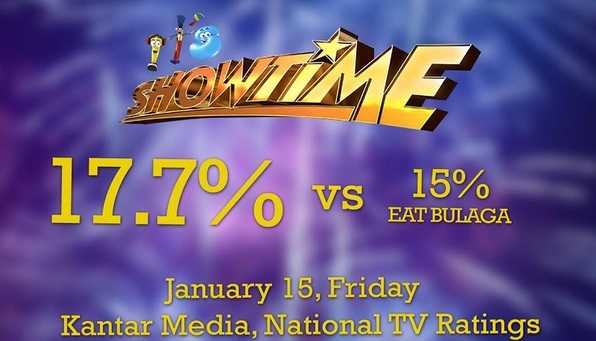 Watch the TVC below that was officially launch during the weekend. Other HairKada members include Julia Montes and Jasmine Curtis-Smith.